FROM CRAFT BITES TO CRAFT BREWS. 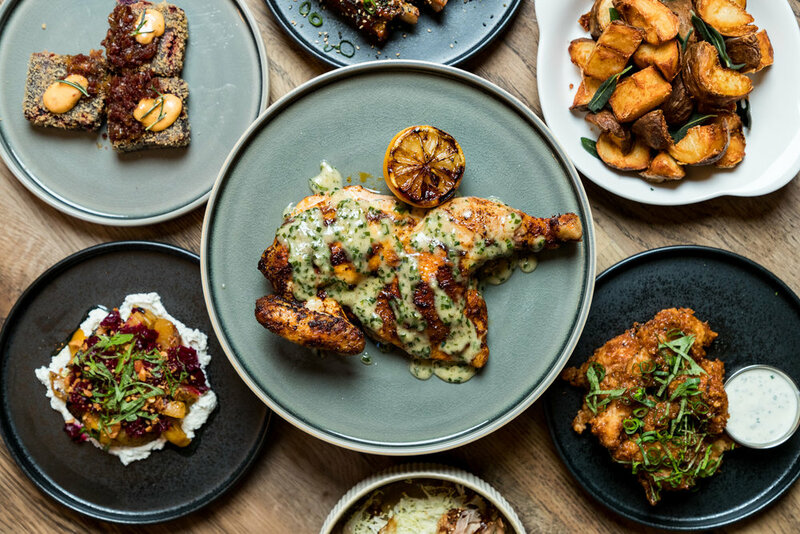 Launched in 2018, The Brilliant Ox adds a twist to classic American gastropub dishes by mixing in local flavors. In preparation for their grand opening, Redefined.Media and The Brilliant Ox worked together in creating various content (photo and video) to be utilized on their online channels such as Instagram and website. Today, Redefined.Media provides monthly photo and video coverage for things such as menu updates and special events.